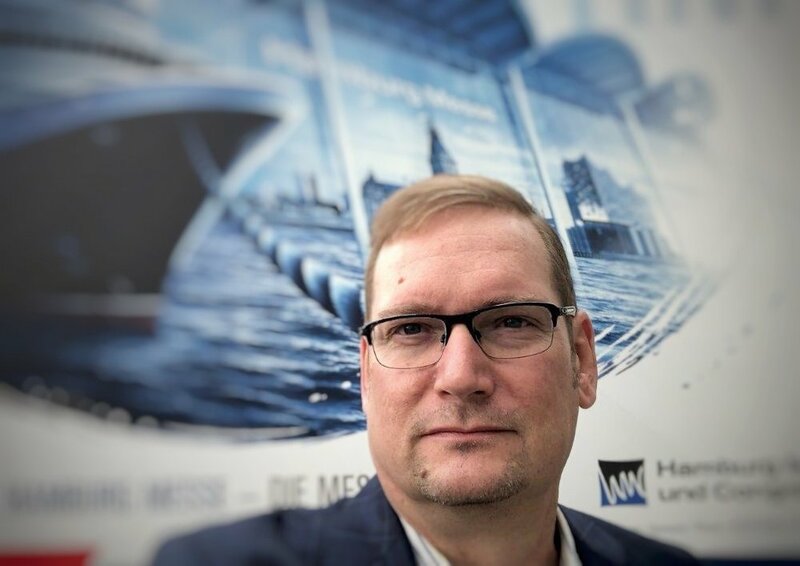 E4 POWER was founded by Joerg Scheele, who has over 30 years of experience in the marine, commercial and yacht market, at the local and and international levels. Over the years, Joerg has committed himself to specializing in a broad range of disciplines that include the repair and overhaul of high and medium speed diesel engines, design and installation of diesel generator sets as well exhaust systems, developing concepts to actual systems via engineering, 3D drafting, rendering and sales to name a few. E4 POWER is geared to provide the best products available, excellence in service and customer satisfaction.